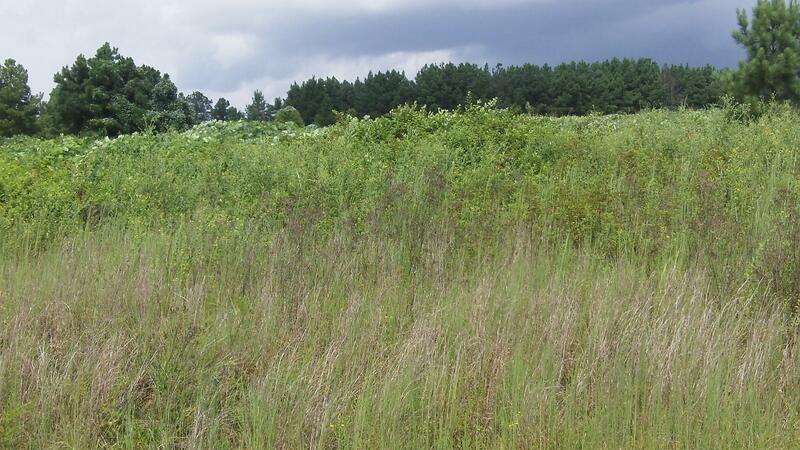 Land for Sale in Henry County, Georgia | Hurdle Land and Realty Inc.
Just off Interstate 75 in the southern section of Henry County, GA are the beautiful stretches of Tussahaw Farms. 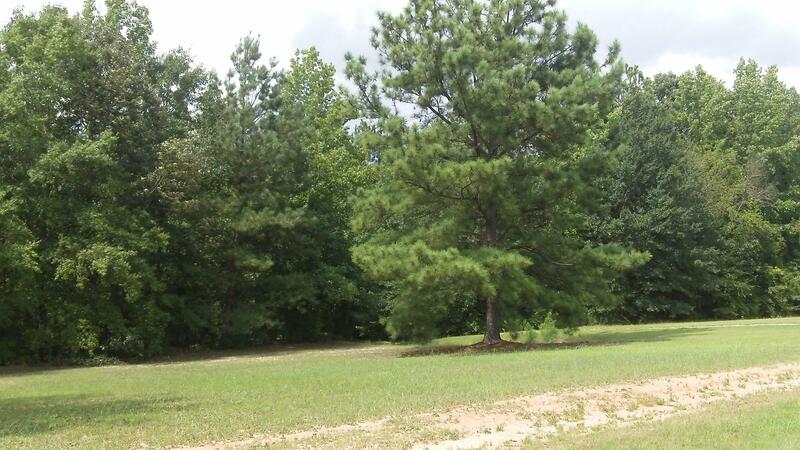 The pleasant parcels of land here sit right in the middle of the town centers of McDonough, Locust Grove and Jackson. Tussahaw Farms is also only about an hours drive south of Atlanta. 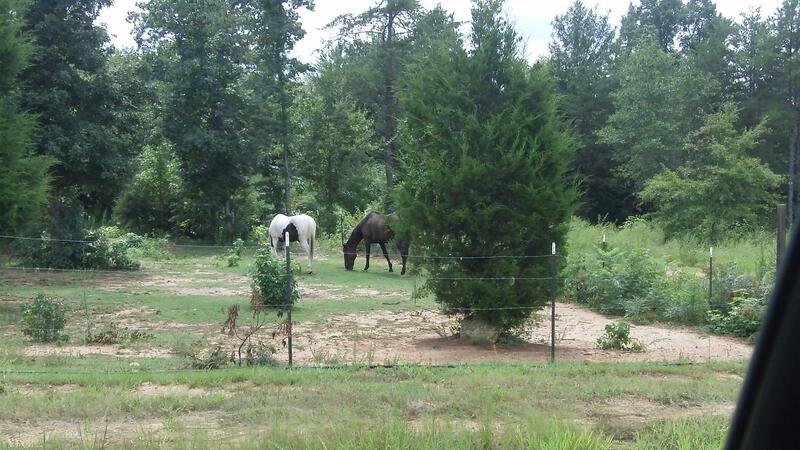 Properties vary in size anywhere between 6 and 30 acres. Some of the larger parcels share a small lake while a creek runs through a few of the other parcels. Terrain also includes a mix of wooded and open areas great for planting produce or penning livestock. There is plenty of space on each property for a home. 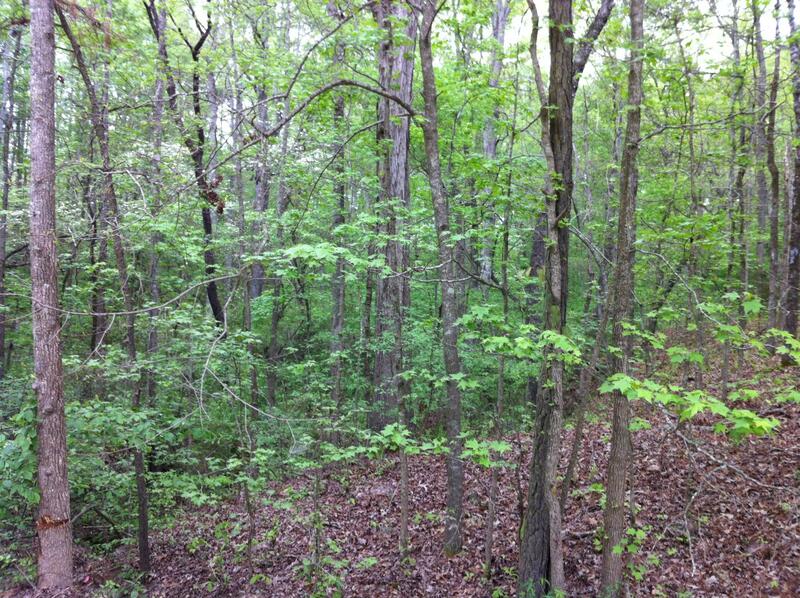 Hurdle offers affordable owner financing for all sections of land in Tussahaw Farms.